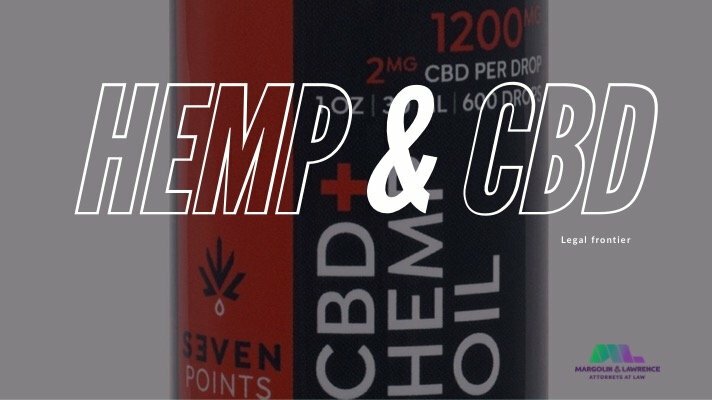 Cannabis licensing has been on the lips of hundreds of interested Los Angeles retailers and users for months. 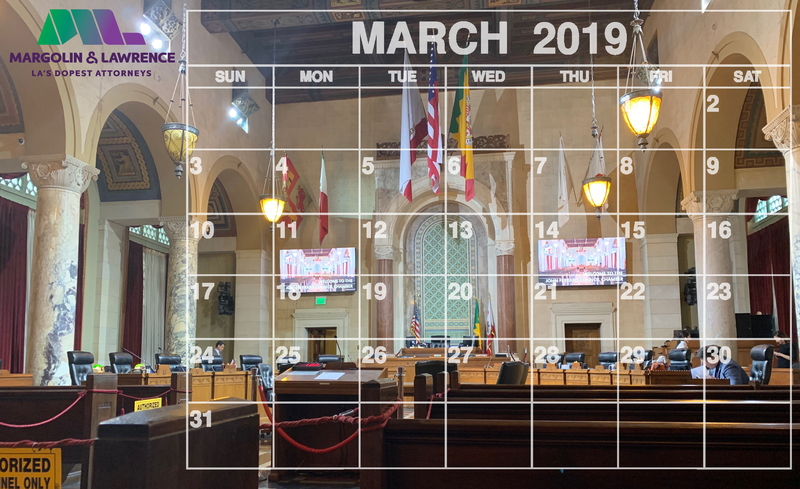 Important steps were taken to move the process forward at yesterday’s meeting of the Los Angeles Budget and Finance Committee at City Hall. During the meeting on April 1, City reps discussed delays in the licensing due to the delayed funding for the social equity program. It was also revealed that many people in LA have been holding properties for months waiting for the license application process to open up. 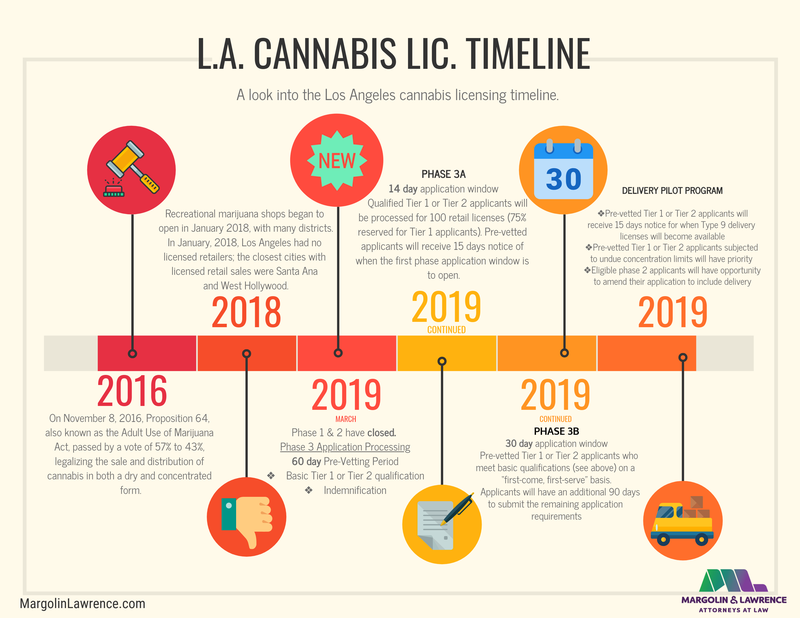 In order to continue with the licensing process, based on the specifics of the LA ordinance, the City of Los Angeles needs to issue a set number of retail dispensary licenses to social equity applicants (defined so that people may qualify based on low-income status, having a prior cannabis arrest, and/or living in specified zip codes within the City for at least 5 or 10 years that have had the most cannabis arrests). 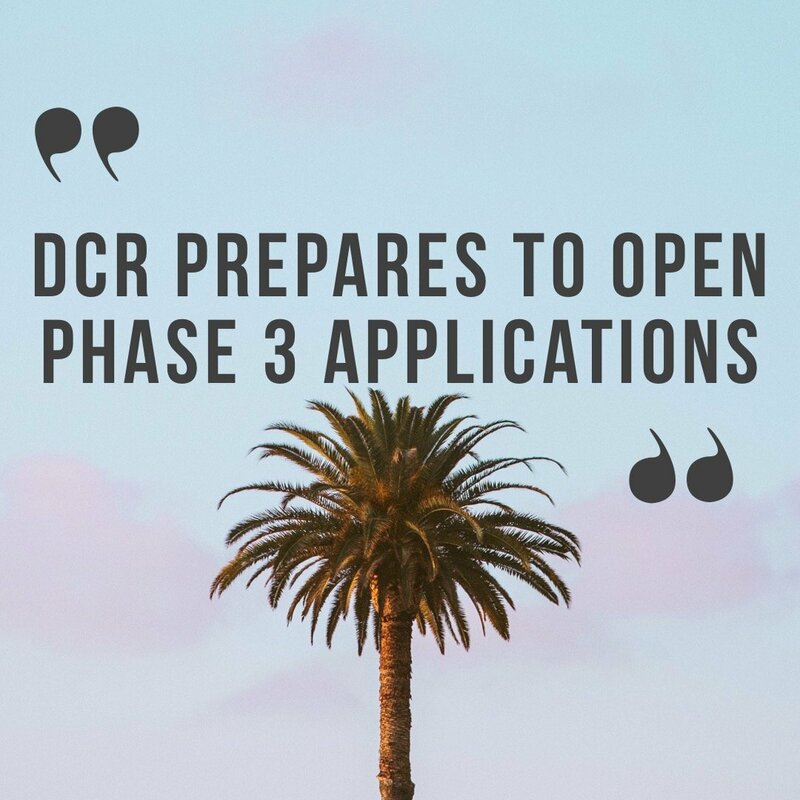 For several months, interested parties have been awaiting the opening of “Phase 3” of Los Angeles’s cannabis licensing program, which is the first opportunity for members the general public to apply for cannabis licenses in the City. The previous two phases awarded licenses to certain qualified “priority” retail and non-retail businesses who had been operating in the City since before 2016. The City is required to issue retail dispensary licenses to social equity applicants on a 2:1 ratio as compared to non-social equity applicants. To date, the City has issued 178 Phase 1 retail (non-social equity) applications, meaning that it needs to issue 356 social equity licenses in order to catch up with the required ratio. To start reaching these numbers, the City has proposed issuing 200 licenses (in two batches of 100) to social equity applicants. This process has been delayed because, under the City’s law, social equity applicants are entitled to receive certain business licensing and compliance assistance, but so far there have been no funds allotted to provide this assistance. At yesterday’s meeting, the Budget and Finance Committee finally approved funding for the social equity program, meaning the whole licensing process can now move forward. 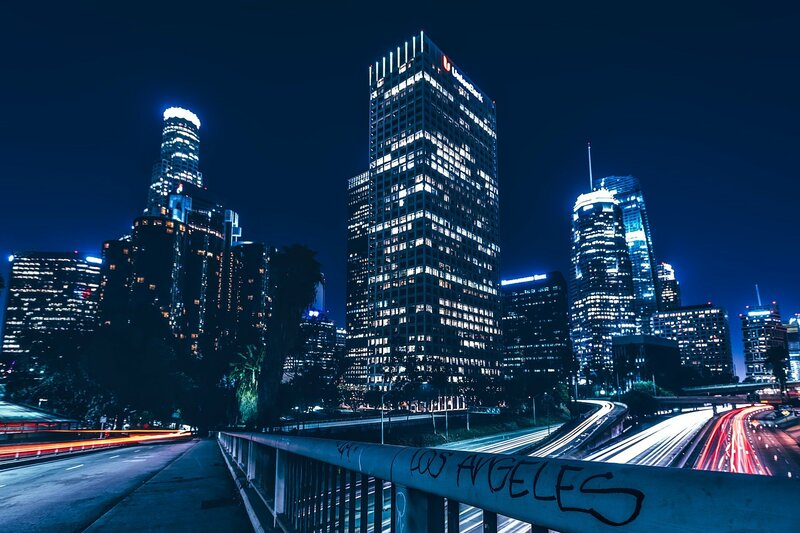 During the Budget Committee meeting, Cat Packer, the head of the Los Angeles Department of Cannabis Regulation (DCR), requested that the City fund the social equity program by committing to paying the DCR $3 million per year for three years. This money would be used to fund the business licensing and compliance assistance component of the social equity program. Ms. Packer explained that the DCR likely will not open Phase 3 of the licensing until the requested social equity funding from the City is issued. As discussed above, because of the way the L.A. Ordinance is set up, the DCR is unable to receive or process additional licenses until it receives and allocates this social equity funding and technical assistance because it needs to process a specific number of social equity applications based on how many non-social equity applications have been processed. A DCR representative said the DCR will be able to start spending the social equity money in July or August if it is issued now. In addition to the $3 million per year for business licensing and compliance assistance, the DCR requested $2 million in funds for the fee deferral program for social equity applicants (about $250k of this has already been funded). At the Budget Committee meeting yesterday, the DCR approved $3 million in funding per year – the entire amount requested by the DCR – for 3 years plus $1.5 million in funding for fee deferral. With these funds allotted, LA licensing can move forward. As next steps, the Committee instructed the DCR is to submit an annual budget and spending plan for the Social Equity program, and instructed the City Attorney to provide a report detailing which of different City funds can be used to fund the Social Equity program. In a City of LA meeting on March 8, a proposal to clamp down on illegal shops was quickly passed. In yesterday’s Budget Committee meeting, representatives from the LAPD and the City Attorney reported on the progress of these efforts to enforce the law and shut down illegal cannabis locations in LA. They reported that they are currently using search warrants, utility disconnect orders, and cease and desist letters to force businesses to stop operations. Since the beginning of the year, there have been 45 search warrants, 107 arrests, and over $155,000, 8,000 pounds of cannabis, and 28 firearms seized. In addition, 12 locations have had their utilities disconnected, with another 10 locations planned for the next couple of weeks. Many have complained that black market shops have an unfair advantage by avoiding taxes and regulations, thereby harming participants in the regulated market and draining taxes from the City and state. The City is expected to continue its enforcement efforts against unlicensed businesses. As the City issues more retail licenses, the additional retail supply will likely draw some of the market currently shopping the unlicensed dispensaries. In the mean time, the City will be setting up a Working Group to address further enforcement against unlicensed cannabis businesses. Keep an eye on our blog for further updates on Phase 3, and reach out with your questions or for legal expertise.